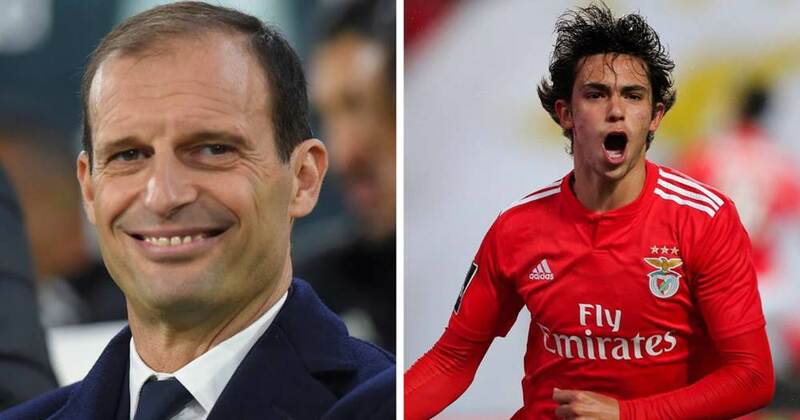 Real Madrid might lose the transfer battle for Joao Felix to Juventus. The Italians' sporting director will allegedly meet with Jorge Mendes to agree on the move. The duo has good relationship since agreeing on two transfers - Ronaldo and Cancelo - last summer. Real Madrid are long-term admirers of Benfica wonder kid Joao Felix. and, according to multiple reports in Spain, they are seriously considering making a move for the youngster this summer. 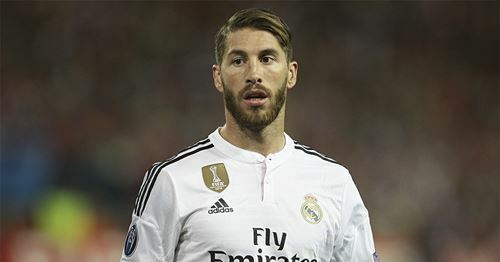 However, Los Blancos might see their transfer target snatched right from under their noses. According to Diario AS, Juventus sporting director Fabio Paratici is set to meet with Felix’s agent Jorge Mendes to reach the agreement on the teenager's future transfer to the Turin-based club. The duo knows each other quite well as they already worked with each other last summer for the transfers of Cristiano Ronaldo and Joao Cancelo to Juventus. On top of that, this is set to be their second meeting over the subject of Joao with the first one taking place back in March. There is reportedly a €120m release clause in the 19-year-old's contract while Benfica have already started negotiations over its potential rise up to 200 million euros. According to Marca, Real Madrid noticed Felix's brilliance two years ago when he shone for the U17 side in the UEFA Youth League. The Portuguese starlet scored two goals in the semifinals against Real Madrid youth side led by legendary Guti back then. Marca report that Blancos tried to sign Joao Felix in 2017 but failed. They are still interested in the young attacker who has already scored 16 goals in 37 games for Benfica senior team. Apparently, Real Madrid scouts watched their another transfer target, Luka Jovic, in Thursday's Europa League clash between Eintracht Frankfurt and Benfica but got distracted by Joao Felix instead. At the age of 19 years and 152 days, the Portuguese starlet has become the youngest player to score a hattrick in the Europa League as he netted three times past the Germans in the heavily entertaining Benfica's 4-2 home win in the UEL quarterfinals this Thursday. Realmadrid has always pricing the player at end they will not buy, look at the situation of Mbappe,like and now Felix the boy is quite good but Realmadrid are chasing jovic.felix is better than jovic. Jovic is a striker(9) while Felix is an attacking midfielder so dont compare them. In other words they will sell Dyballa.